Alexander Garcia-Tobar: Is your agency DMARC compliant? Among the many deadlines federal agencies face, one is coming up in just a couple of days. Federal agencies are supposed to add a new security measure to their email systems. The Domain-Based Message Authentication, Reporting and Conformance standard (DMARC) is designed to lower the risk of phishing attacks. But progress isn’t quite up to snuff. 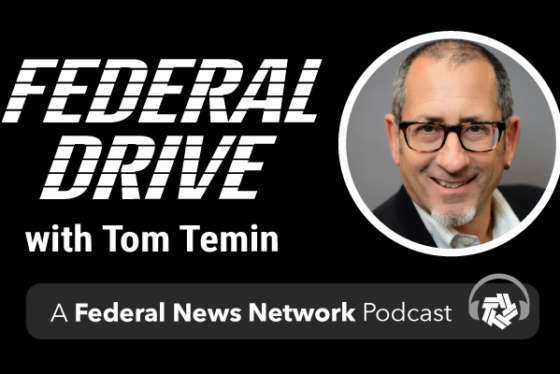 Alexander Garcia-Tobar, CEO of ValiMail, joins Federal Drive with Tom Temin with the details. 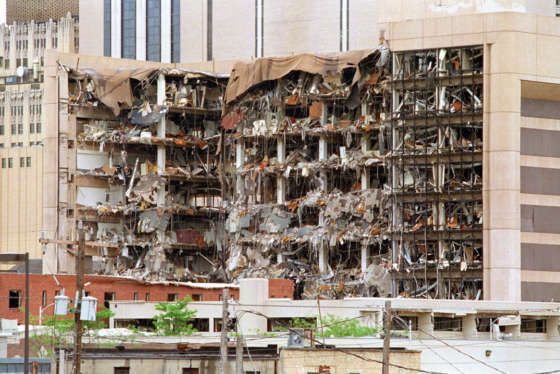 ValiMail is an advertiser on FederalNewsRadio.com.